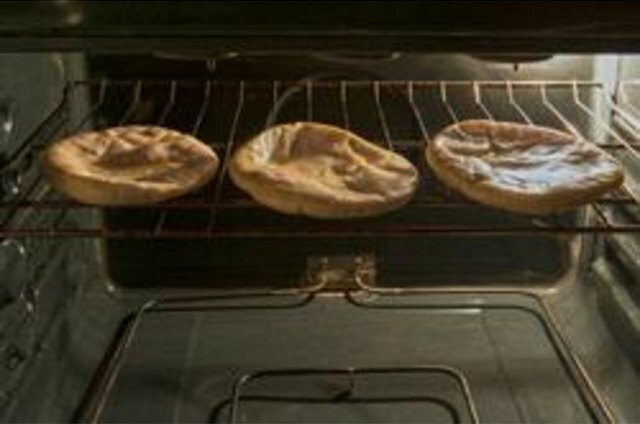 Pita bread is well-known for its "pocket" style. 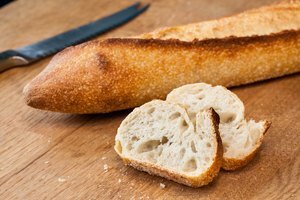 This widely consumed Middle Eastern bread gets its pocket from air that is created during the baking process. 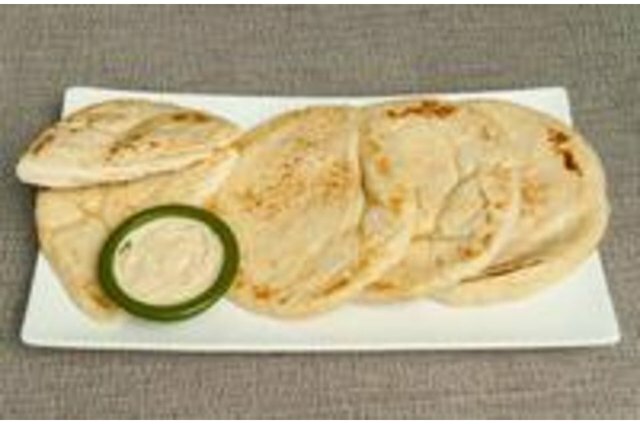 Pitas can be used for sandwiches, pizzas and a variety of other dishes. Though a pita can easily be eaten at room temperature, reheating the bread gives it a softer texture. Gather your aluminum foil. Wrap the desired amount of pitas in the foil and place them in the oven. Heat the pitas for 10 to 12 minutes or until they are completely warmed through. Pita bread will be soft and pliable when it is completely heated. 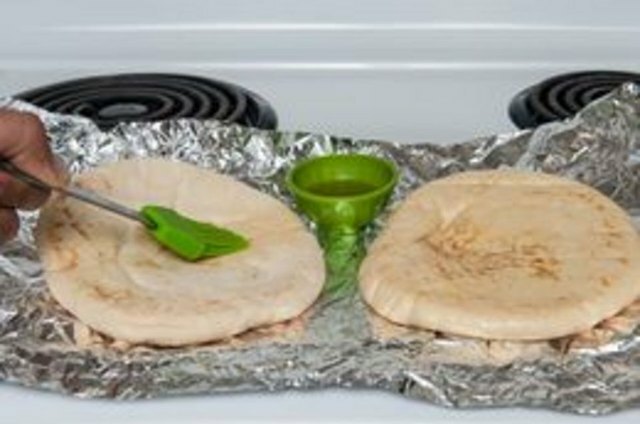 Remove the wrapped pitas from the oven using tongs or oven mitts to avoid being burned. 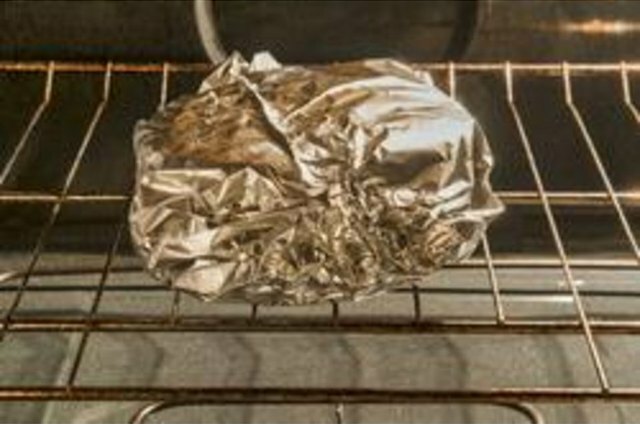 To heat pita bread without using aluminum foil, move to the next step. Raise your oven rack to the top level. Remove the pita bread from the packaging. Brush the pitas with a small amount of olive oil using a pastry brush. Add salt or other seasonings to taste. 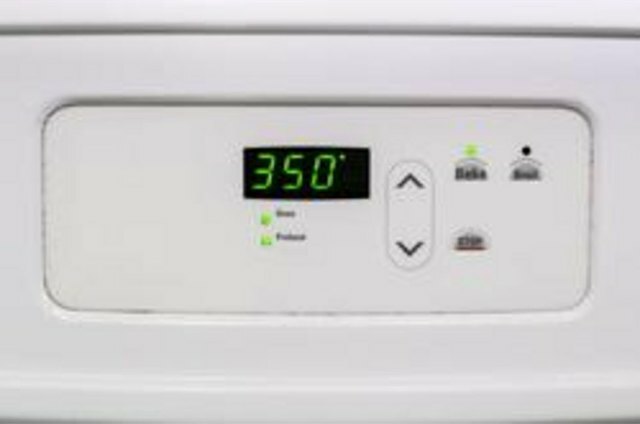 Set the pita breads directly on the top rack of your oven and heat them for five to 10 minutes or until they are warmed through. 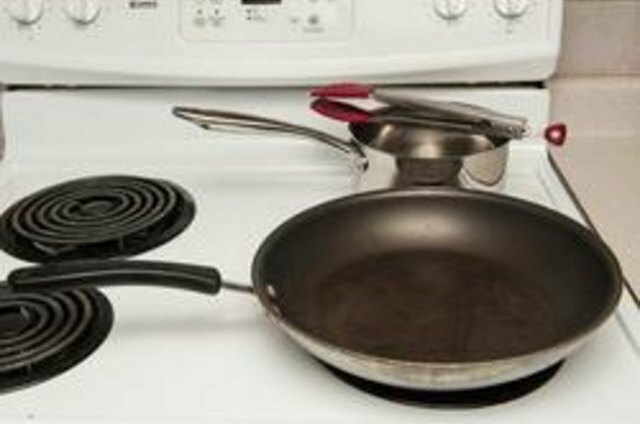 Place a frying pan on the stove and turn the heat to "Medium-High." 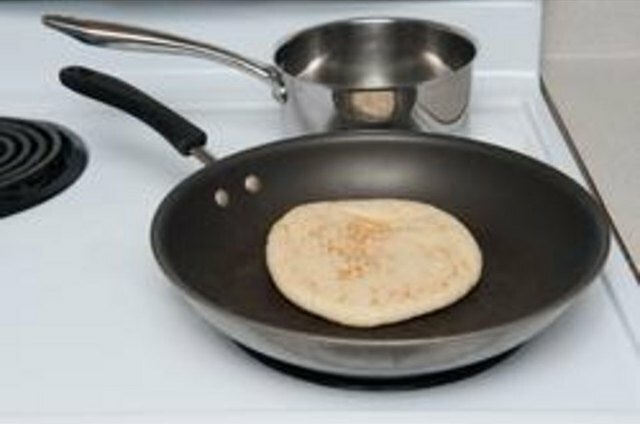 The frying pan should be large enough to hold a whole pita without it having it bend against the sides. 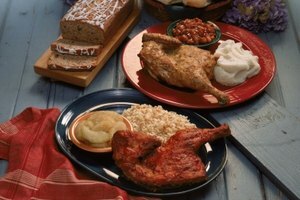 Place a pot by your pan, and gather your tongs or spatula. 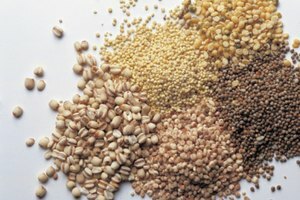 Remove the pita bread from the packaging. 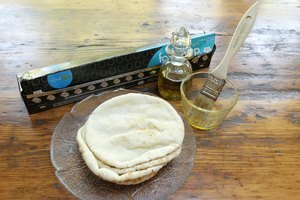 Brush each pita bread on the front and back with a light coating of olive oil. Use a pastry brush to apply the olive oil evenly to the bread. 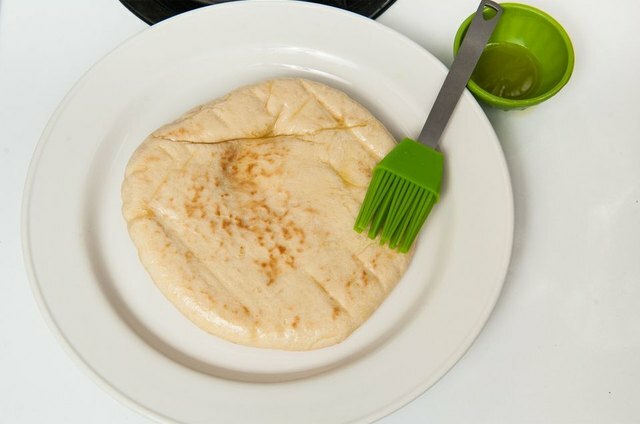 Place pita bread in the skillet and heat it for 10 seconds. Use your tongs to flip the pita over and heat the other side for an additional 10 seconds. Keep the pita bread on the heat, if it is not soft and pliable to the touch. 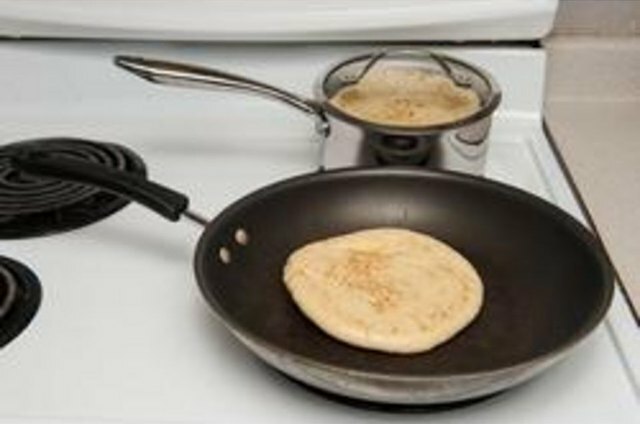 Remove reheated pita bread from the skillet and place it in a pot. Place the lid over the pot to keep the pita bread soft and pliable. Add your next pita to the skillet. Cook the remaining pita breads and store them in the pot until they are ready to serve. To heat pita bread in a microwave, cut the pita into triangles, and place it on a microwave-safe plate. Heat it for one minute or until the pita bread is soft and pliable.